OSTERSUND -- Arsene Wenger says he won't let up on Ostersunds in the second leg of their Europa League tie, despite Arsenal earning a "comfortable" 3-0 win in Sweden on Thursday. Arsenal all but secured a place in the round of 16 after outclassing the small Swedish club throughout, jumping out to a quick 2-0 lead that made sure the icy conditions and artificial pitch at Jamtkraft Arena weren't a factor. Mesut Ozil added a third goal in the second half and David Ospina saved a late penalty to deny Ostersunds any hope of a comeback at the Emirates next week. Wenger, though, said he won't take any chances in the second leg despite having the Carabao Cup final against Manchester City the following weekend. "I don't think I will rest [players], I will try to win the game again," said Wenger, who brought a near full-strength team to Sweden. "Maybe rotate, play the players who didn't play tonight and rest one or two who played tonight." Wenger left Jack Wilshere and Laurent Koscielny at home, while the only available regular starter who was benched was Granit Xhaka. Ainsley Maitland-Niles got a chance to play in central midfield instead, and Wenger was impressed with the 20-year-old's performance. "It's his natural position. I think 80 percent of his game was good," Wenger said. "Overall, I feel he can win the ball back well, defensively he is quite strong, he has good acceleration, he's quick. It's a positive game for a first run." 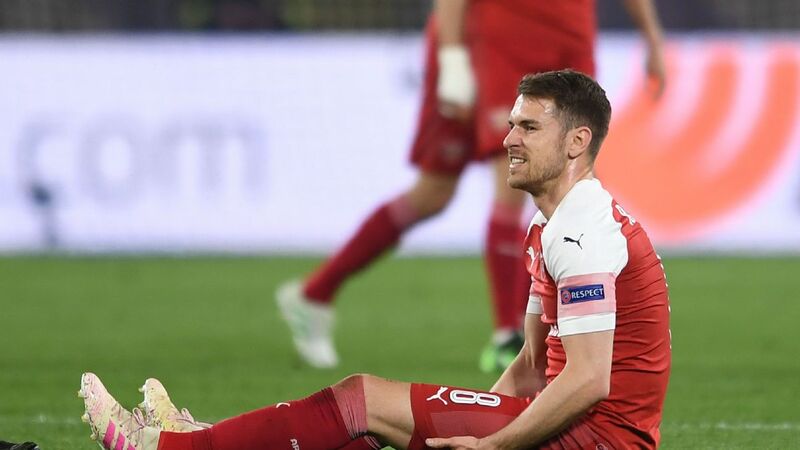 Arsene Wenger's team took the advantage over Ostersunds on Thursday. 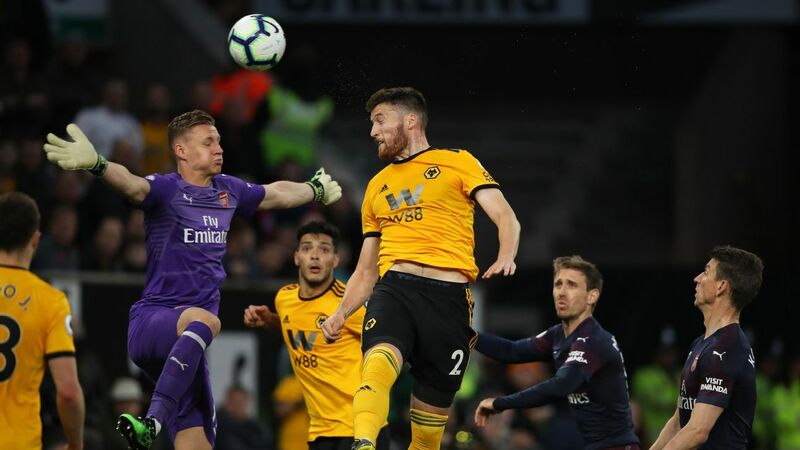 The game was played in freezing temperatures but Nacho Monreal put Arsenal ahead early and an own goal from Sotirios Papagiannopoulos doubled the lead midway through the first half. 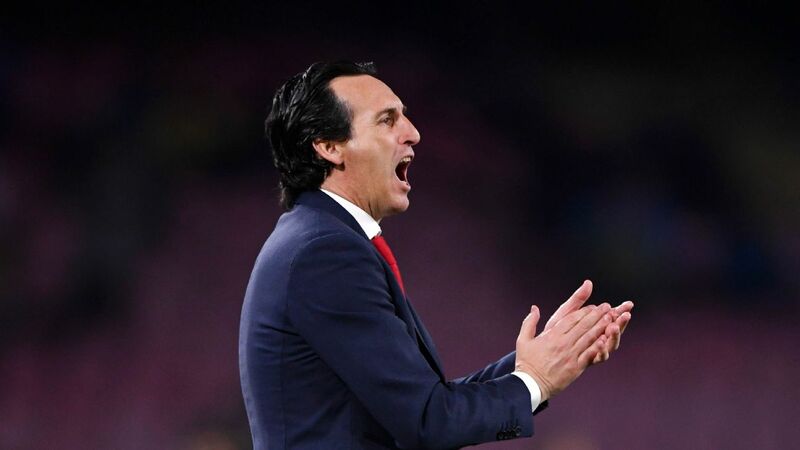 "We adapted quite well to the pitch, they were maybe a bit cautious at the start and we took advantage of it and took control of the game," Wenger said. "In the second half, there was maybe a will to score one or two more, but we were in control and once we were 3-0 up we didn't push on maybe. And overall we win in a comfortable way. "For me [the penalty save] was important, not to tarnish a little bit our performance tonight. Because I feel we were a bit too easy in that situation, and it would have been a bitter taste." For Ostersunds, this was only their second competitive match since early December as the Swedish league season doesn't start until April, and coach Graham Potter admitted his team were slow out of the blocks. "It was a difficult start for us, that's fair to say. We weren't ourselves," the Englishman said. 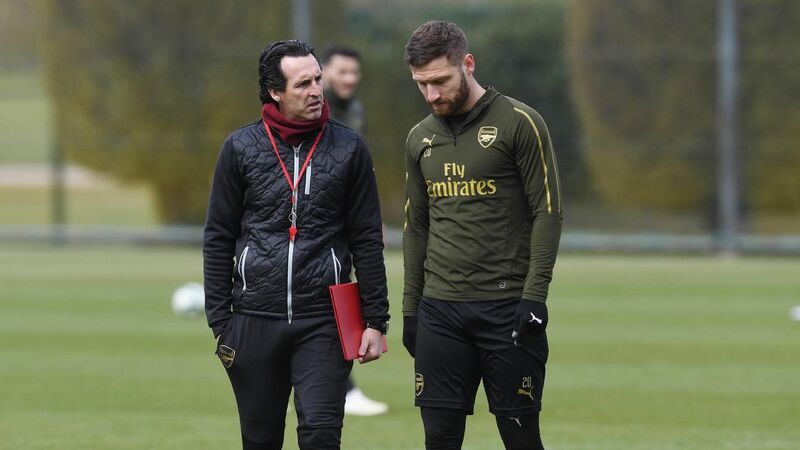 "From that point on you look at the response of the players, because in fairness against a team like Arsenal with the quality they have, we could have gone under in a big way, but we didn't. "We tried, I think we showed a bit what we're about. ... It's a big occasion for the players as well in terms of nerves and excitement. We probably feel that we didn't show ourselves as well as we'd like."